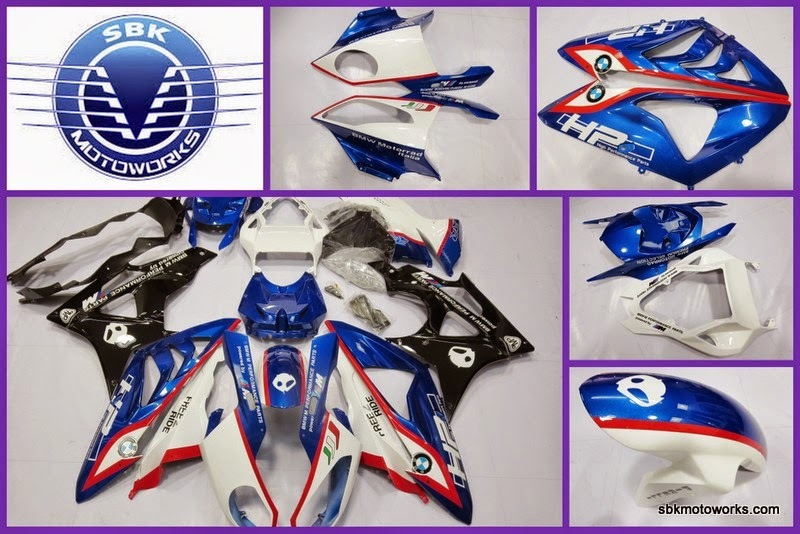 Our new latest job from the recent order for the complete fairing kit for S1000RR/HP4, WSBK Evo replica and we are the first in the world to introduce this after market fairing kit with this design. We also offered quality performance parts and original carbon fiber parts from HP4. We ship worldwide. Thank you to our customers who are keep supporting us.